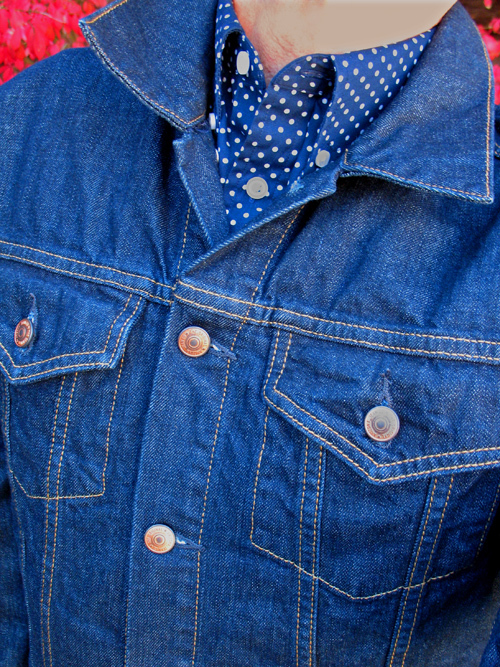 Boise Style: Buttoned-Up over Button Down . . .